The House of Football hosts fan appreciation parties all throughout the pre-season and Its All About Satellites was there for the August 22nd party for Redskins and Cowboys fans. 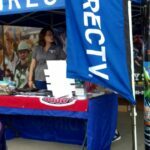 Hundreds of fans showed up to celebrate their favorite teams and try to win some fabulous prizes given away by both House of Football and by Its All About Satellites. As the new sponsor for the House of Football’s fantasy football show on ESPN Radio 101.7 FM, we are proud to be part of these fun events and will be back at the big fan appreciation house party on September 5th. Every Game, Every Sunday! 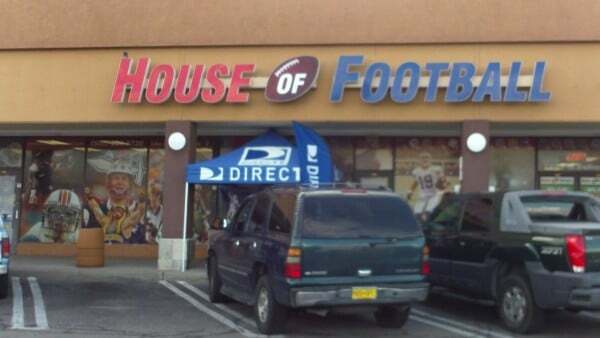 Sign up for DIRECTV for your home at the House of Football events and get NFL Sunday Ticket at no extra charge plus specials that are so awesome we are not even allowed to advertise them! They are not available anywhere else! 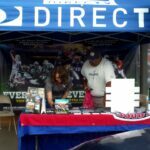 We have DIRECTV programming packages starting at just $29.99 per month and when you sign up now, you get the 2014 NFL Sunday Ticket package for FREE! If you own a business, you can get NFL Sunday Ticket for your lobby or break room at no extra charge with a qualifying package. If you own a Bar or Restaurant, there is no better way to draw in new customers than to provide NFL Sunday Ticket. 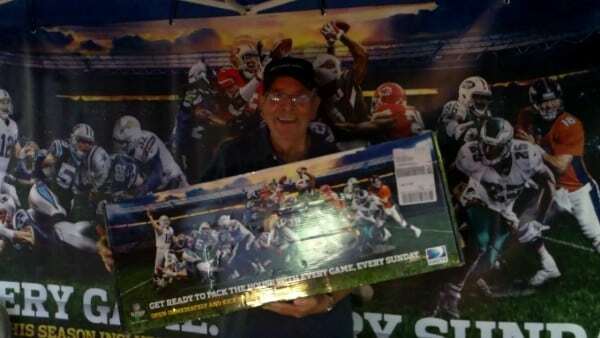 Make sure to ask about the NFL Sunday Ticket Marketing Kit for your bar/restaurant. It is available at no extra charge as part of DIRECTV’s MVP Marketing Program for NFL Sunday Ticket Subscribers. 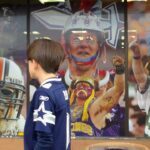 What is the ROI of NFL Sunday Ticket for your Bar? 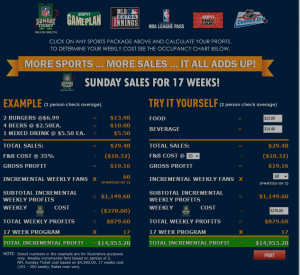 If you have considered NFL Sunday Ticket for your bar or restaurant and just needed to know how much money you could make from adding it then you need to check out DIRECTV’s NFL Sunday Ticket Profit Calculator. Call us at 800-951-1979 to unlock the power of the Profit Calculator for NFL Sunday Ticket and other sports packages on DIRECTV. Find out see exactly how much profit you can make in your bar and restaurant by adding NFL Sunday Ticket.